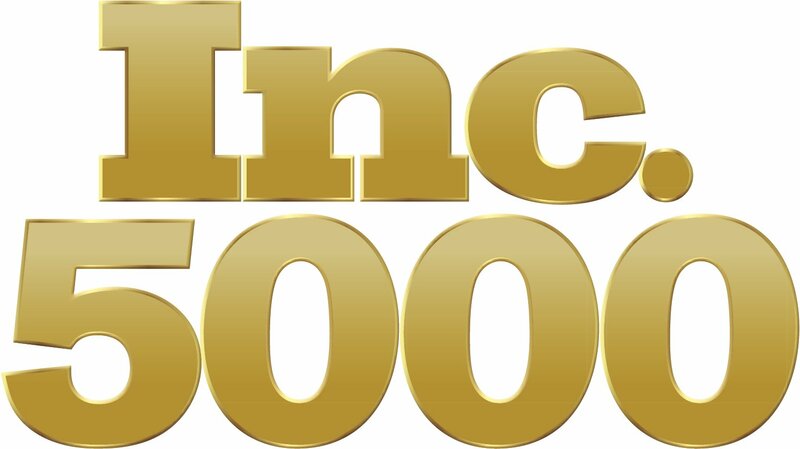 This July, we will be attending the NACE Automechanika Show to give shops specific advice and a live demonstration of how we can help grow their business. 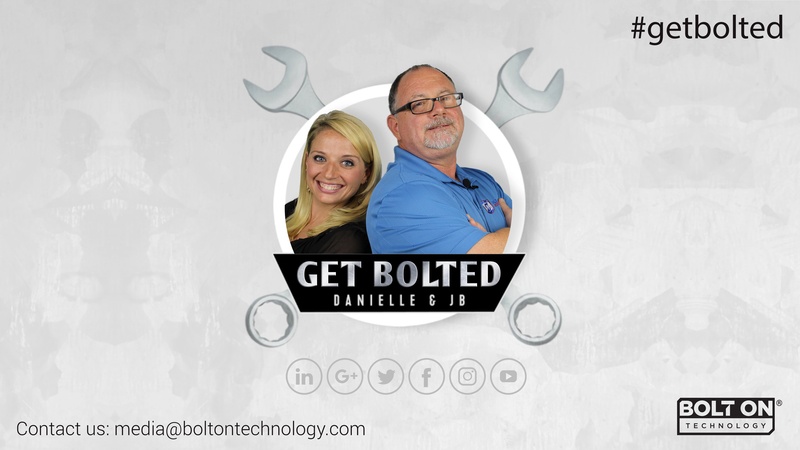 We'll be showing what advanced vehicle inspections look like and why they're one of the most impactful factors facing today's auto repair industry. 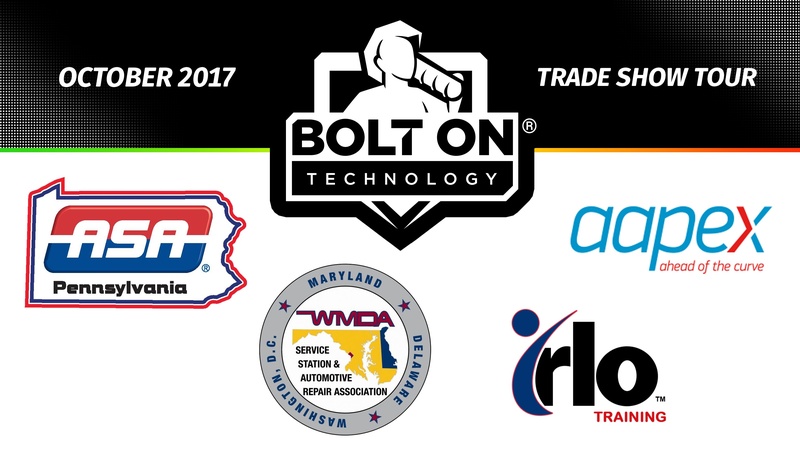 Check us out at booths 2201 & 2203 to see how to increase shop and tech productivity, ARO revenue, and customer trust. 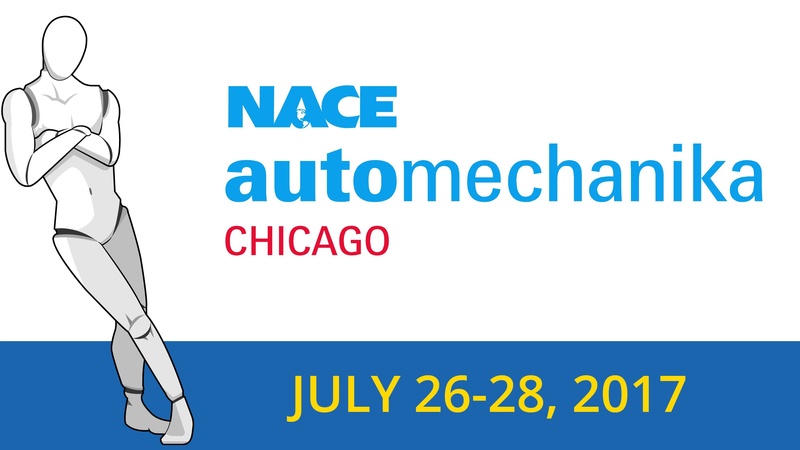 NACE Automechanika is held in Chicago and is the largest U.S. trade show dedicated to high-end technical and management-related training for automotive collision and service repair shops. 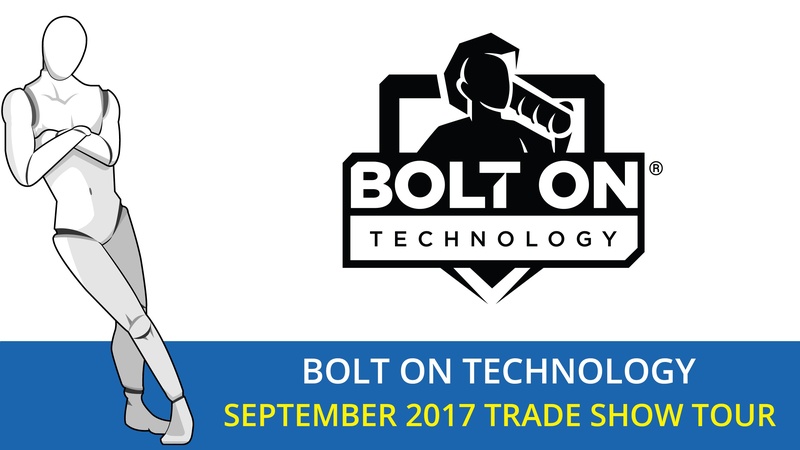 *For more info on our trade shows or to see a live demonstration (right on your own computer) visit Contact Us.